Ken attended Pulaski County Public Schools and was previously employed as a Purchasing Agent for Fischer Lime and Cement Company for 30 years. Ken also served our country in the United States Army and National Guard. 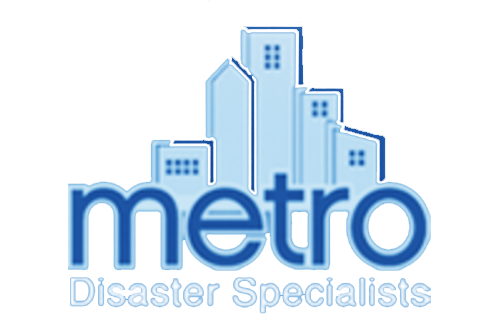 He joined Metro Disaster Specialists in 1996 as Purchasing Agent, with a background that included 30 years of construction related experience, and was responsible for ordering construction materials and supplies for projects and maintaining current pricing on the company data base. Ken is currently the Product Manager for Metro’s Construction Division and oversees its expenditures and subcontracts.